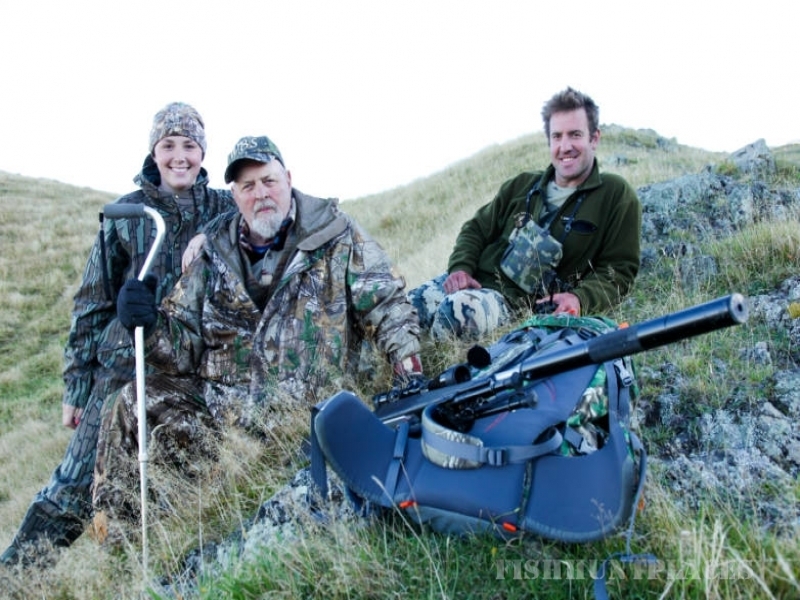 New Zealand’s majestic Southern Alps hold some of the finest Big Game animals to be found anywhere in the world. 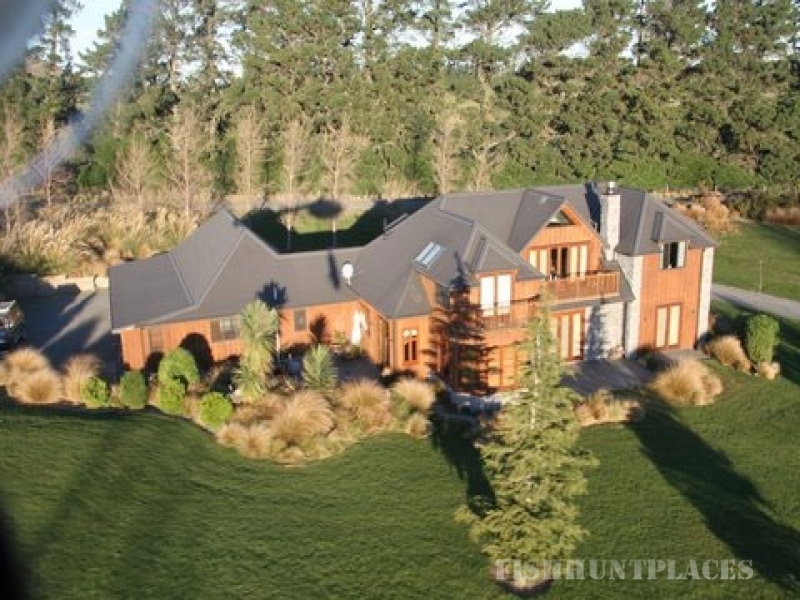 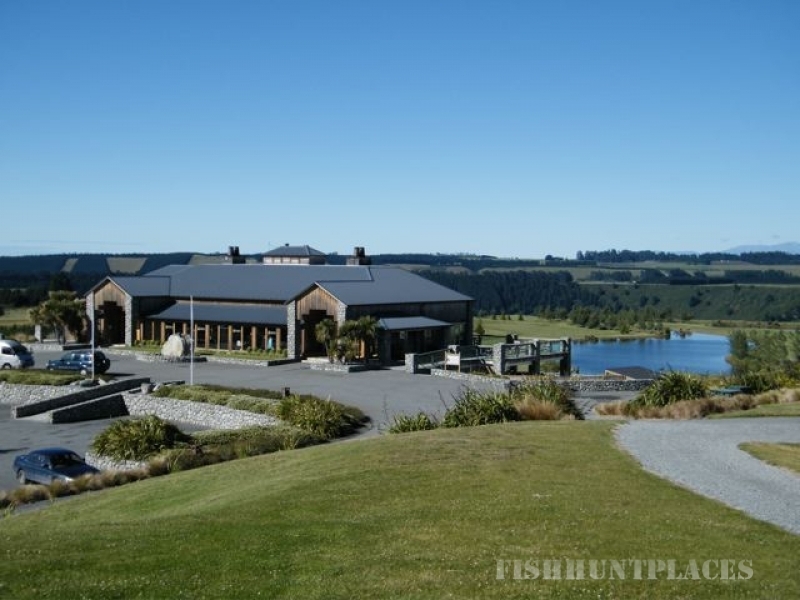 Four Seasons Safaris New Zealand offers fair chase Huntingand Fishing safaris on exclusive privately-owned land where both record book ‘Free Range’ & ‘Game Ranch’ trophies are regularly taken. 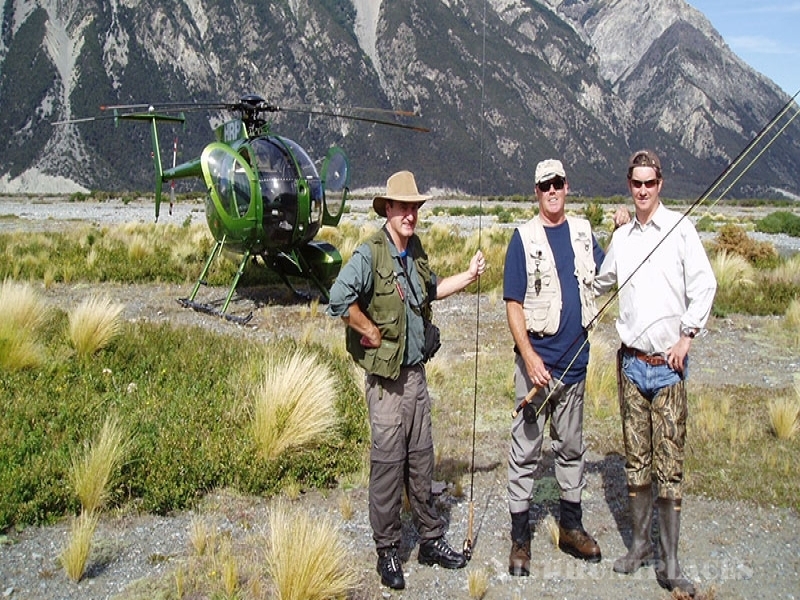 In addition we personally arrange and guide safaris into the most remote corners of New Zealand and Australia – the choice is yours.